Do you need garden clearance in Woodford Green IG8? We have the ideal remedy! 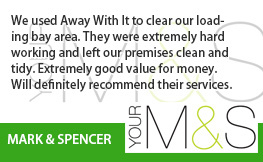 For more than a 10 years we’ve been delivering garden clearance Woodford Green homeowners trust and cheerfully recommend to neighbours, family and colleagues. 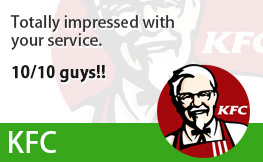 They really like our fast, adaptable services and economical prices. And we expect you will too! Garden clearance is a tedious job and getting rid of your garden waste is often a serious hassle. But Away With It garden clearance services couldn’t be more convenient. 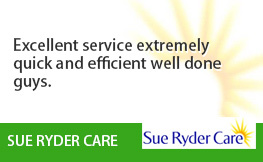 Our versatile and skilled personnel will remove all of your garden rubbish fast and with no fuss. And all at an affordable price. Garden structures including storage sheds, greenhouses, playhouses, paving, fencing etc. We can take down these items too. Chemical substances including plant feed, herbicides, paints, varnishes and stains. 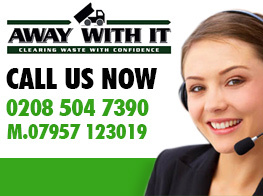 We are certified waste carriers and fully insured. 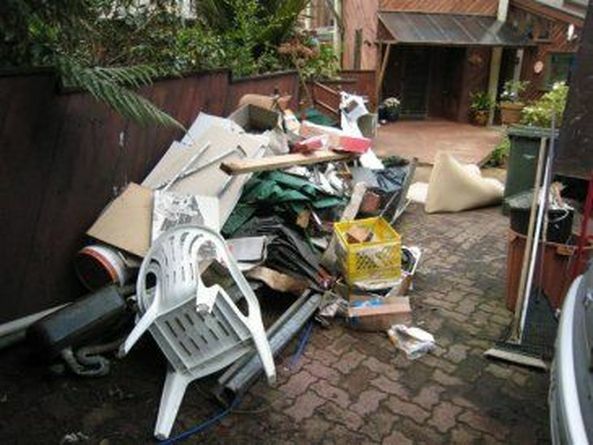 You can trust us to complete a totally professional job and handle all your rubbish the proper way and legally. We are a local company and are open for business from 7am to 11.30 pm 7 days a week. Evening and weekend bookings can always be organized for your convenience. We offer a prompt, on-demand waste removal service. 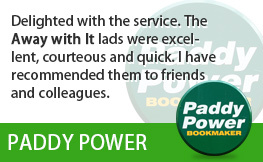 When you really need us we are only a phone call away. Scheduled appointments are in 2 hour slots and we’ll make certain to phone ahead to let you know when we’ll be arriving so you’re not left dangling. Our crystal clear pricing structure means there will not be any unpleasant surprises when the work is finished. The price we quote is what you will pay with no hidden supplements. 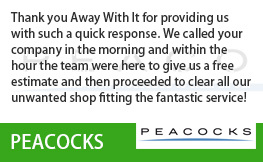 We always sweep up when we’ve finished removing your waste and leave your garden tidy and clean. We are committed to doing our but for the environment and recycle 80 percent of the waste that we collect. To speak about your needs for garden clearance Woodford Green contact us without delay on 0208 504 7390. We’re standing by 7 days a week from 7 in the morning until 11.30 at night to answer your call. 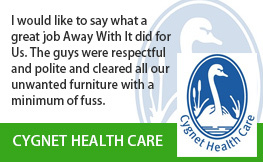 Our experienced team members will be pleased to address your questions and supply an affordable free estimate. Or you can forward your details using our fast and straightforward request a quote form and we will get back to you without delay.